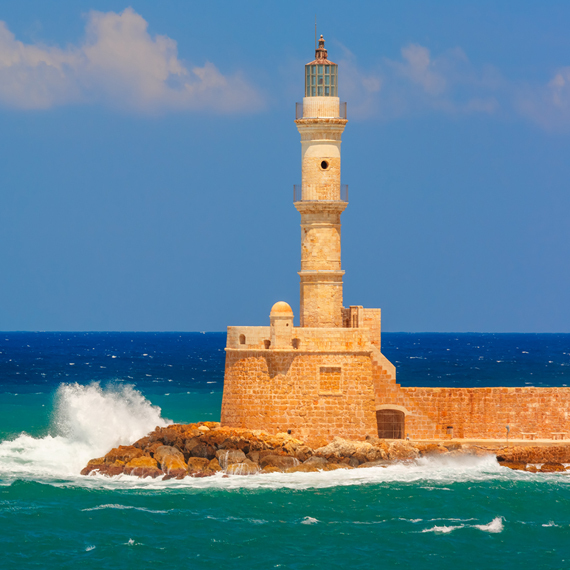 Experience Chania and Old City by bike. 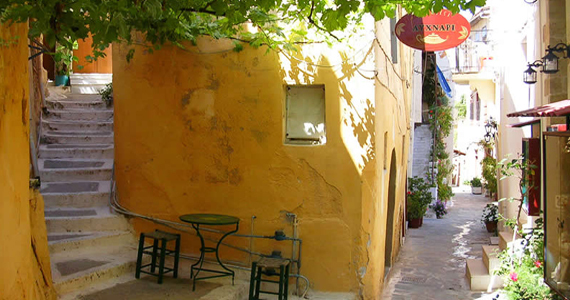 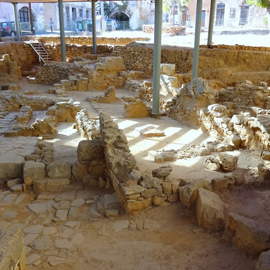 On the guided bike tours you get to see the famous sights in Chania and the less known places around the small districts of the Old City and Venetian harbour while you are pampered by professional and engaging leaders. 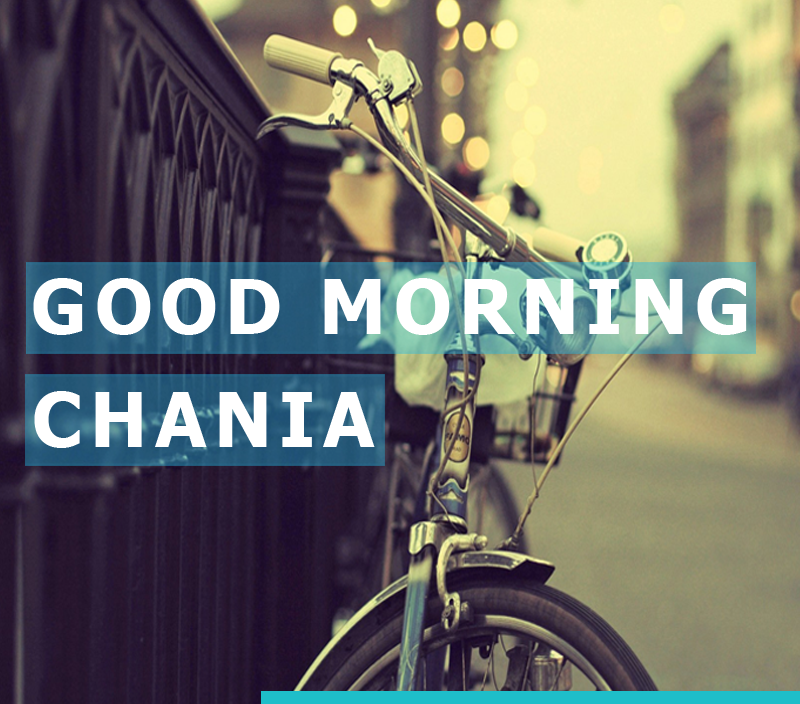 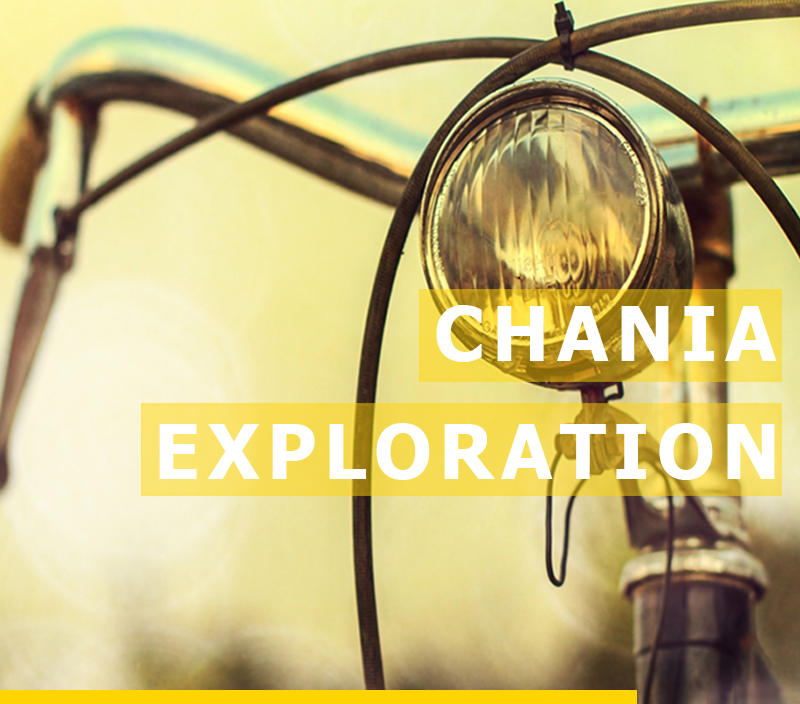 Jump in the saddle on one of our bikes and discover the fascinating city of Chania. 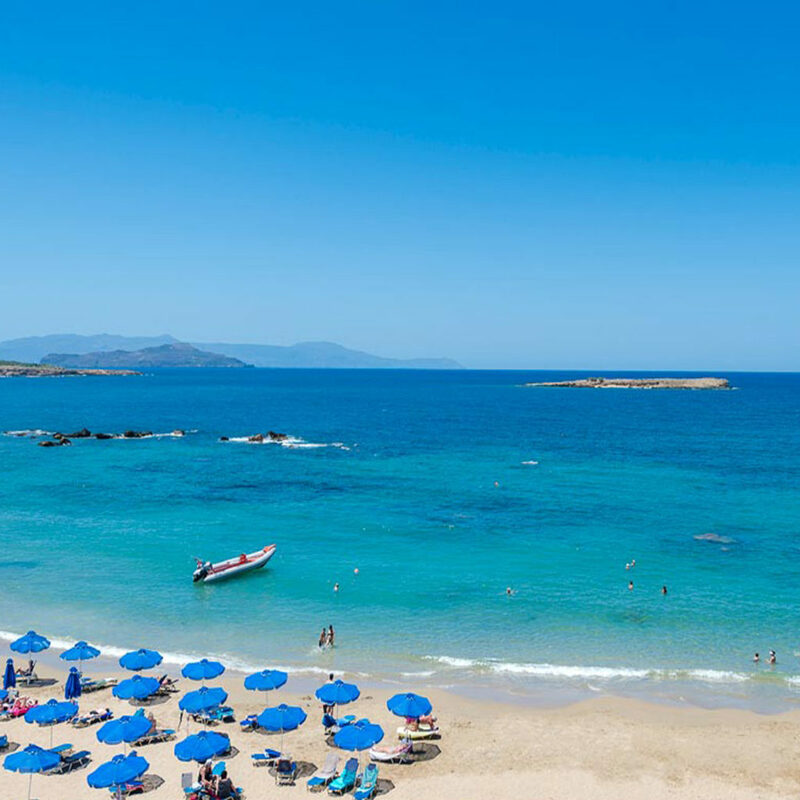 Bike tour in Chania makes you jump for joy.